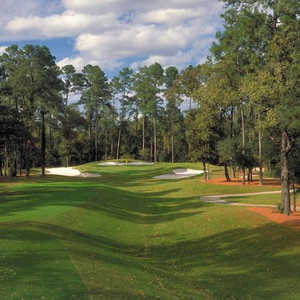 The result is a unique course carved out of the tall pines and oaks near Houston's Intercontinental Airport-it features a few links-style features with grass bunkers and numerous undulations. 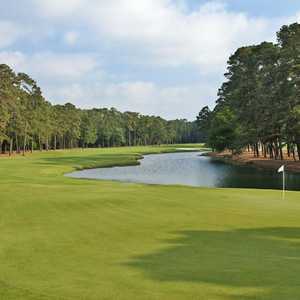 The fairways are mostly generous and the greens are sloped and fast. 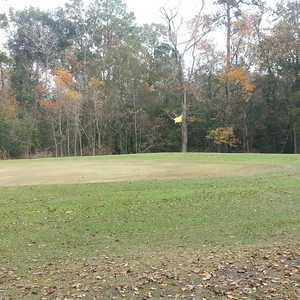 The signature hole is No. 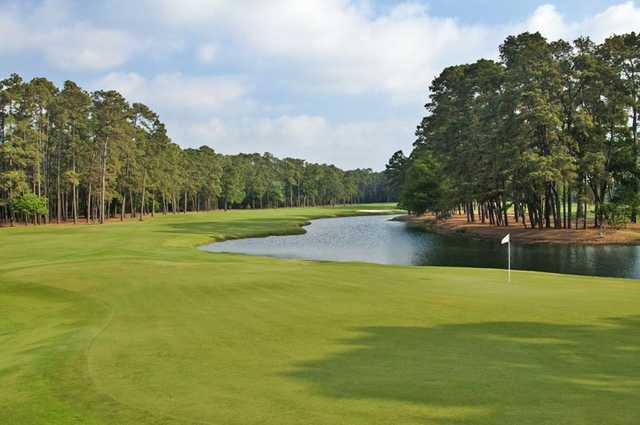 12, a 393-yard par 4 that requires a perfect drive and an approach over a scenic, rock-lined stream. The original pro here was the legendary Claude Harmon, whose son Butch assumed the reins as golf director until the late 1990s. Getting there : From I-45 south, take the Rankon exit and turn left. Drive to Hardy Ave. and turn left. At Farrel Rd. turn right and the course is just ahead.